25 years ago today, my sisters and I awakened to the realization that our lives had changed forever. It was a Saturday morning that we’d soon never forget; the women that we knew as “Mom” had transitioned during the night in her sleep at the tender age of 34. And just 38 days prior, I had turned 16… A high school sophomore and an outstanding basketball player who had found her voice in playing sports. I considered myself to be an introvert growing up, contributing it to the militant like environment I was raised in. 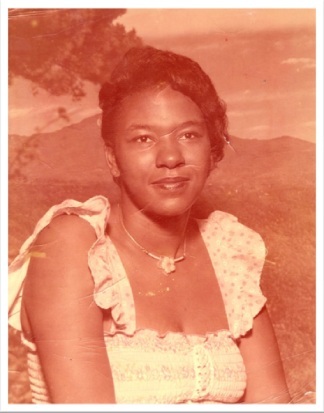 My mother whom many called “Sug,” said what she meant and meant what she said… If you didn’t want to know “the truth” about a thing, then you might as well not have asked her opinion. She was fair, but stern, loving yet provided tough love as she was a woman who signified business and commanded respect. It was hard coming up as the oldest… It seemed as if the rules and guidelines were just a little bit different for me which ultimately had a tremendous impact on our relationship. 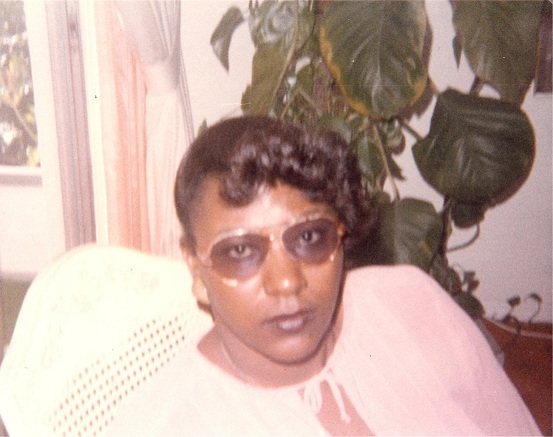 My mother was highly intuitive, a natural critic and an acute analyzer of everyone and everything around her. She was also a very detailed oriented woman, who was practical in her approach to things yet her mere presence demanded excellence. These unique characteristics provided her with a hardy work ethic and discipline that allowed her to excel in her profession as a licensed cosmetologist. The traits also made her a trust worthy friend and confidant as well as equipped her with the strength and resiliency to manage being a single mother of three. Often times we question “why this had to happen?” or “why that didn’t work out?” But know that all things work together for our good; my Mom’s physical absence (passing) permitted her spirit to be with me (and my sisters) every step of the way over the years. The detailed oriented-ness, of her realistic approach and spirit of excellence created in me an inner compass that guided me along the path, helping me to navigate the waves of life prior to me coming into the realization that I was really going to be okay. It takes trust to understand that GOD always has a greater plan for our lives in the mist of tragic situations. It also takes faith to believe that GOD didn’t make any mistakes by permitting her to go... I’m grateful for the time He allowed her to share with my sisters and I during her short stay on earth. And Now 25 Years Later, on this 19th day of March, I Celebrate Her Life, as Her Presences is STILL Felt through GOD’s LOVE to This Day!